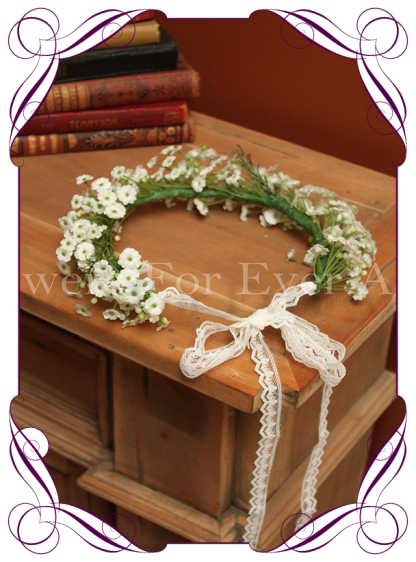 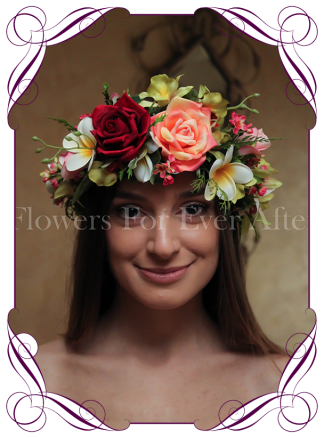 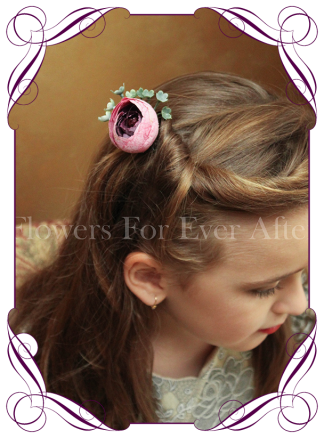 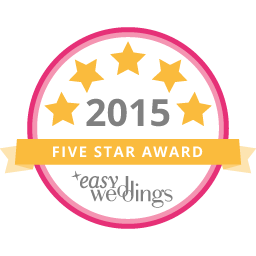 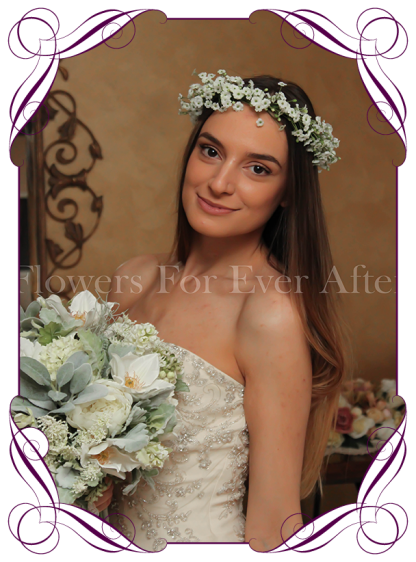 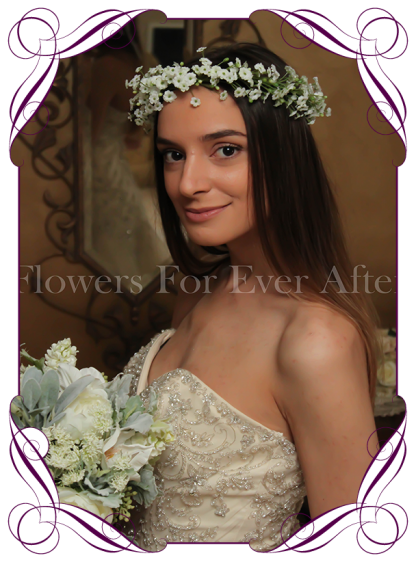 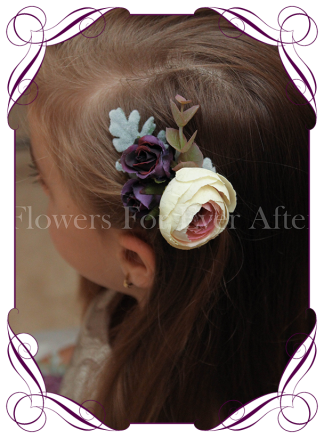 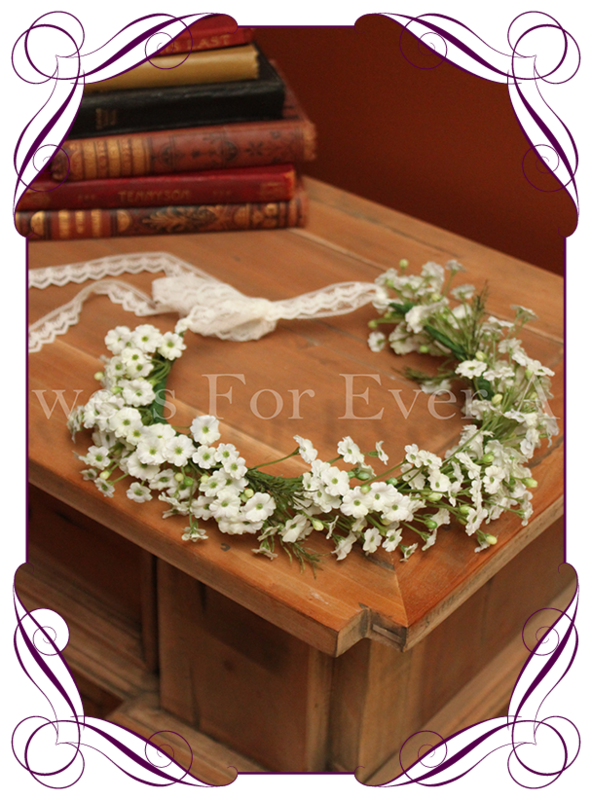 A beautiful rustic style silk flower crown featuring open bloom baby’s breath. 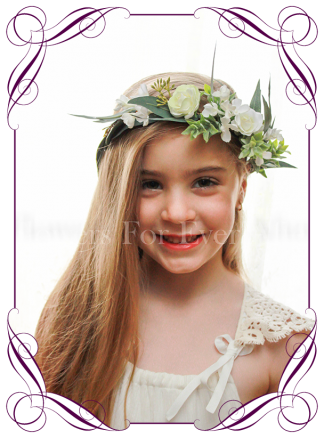 The back of the crown is tied together allowing you to adjust for size and easily place. 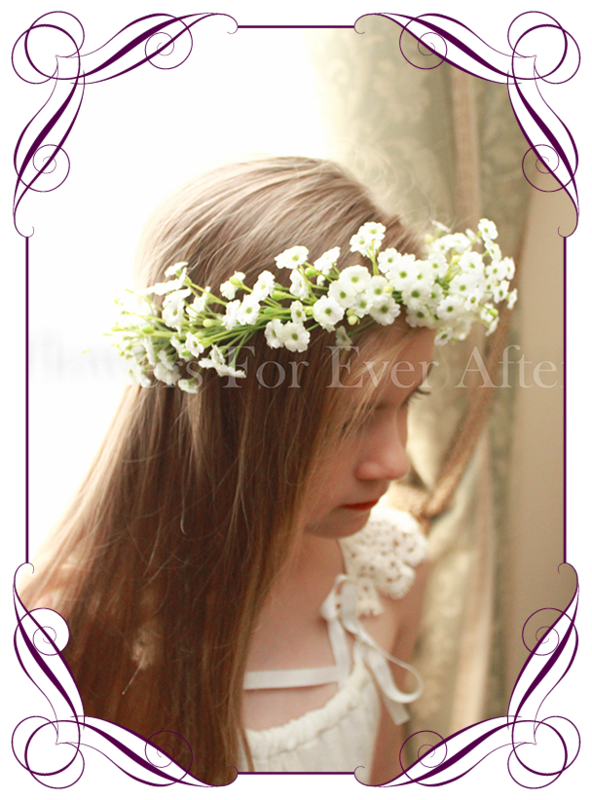 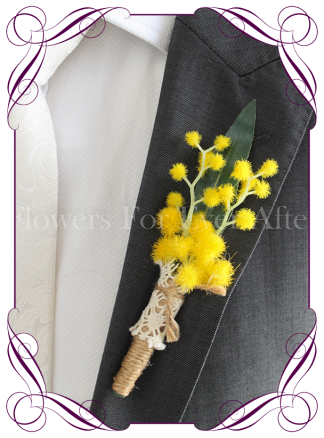 This is small adult or flower girl size.